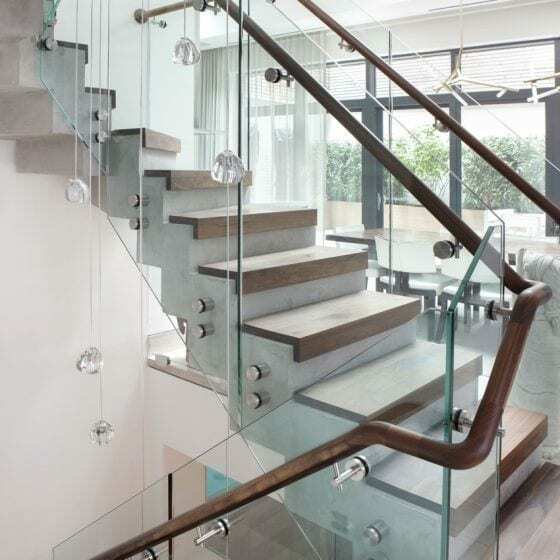 A number of modern home improvement trends incorporate glass design for elegance and light-enhancing effects. 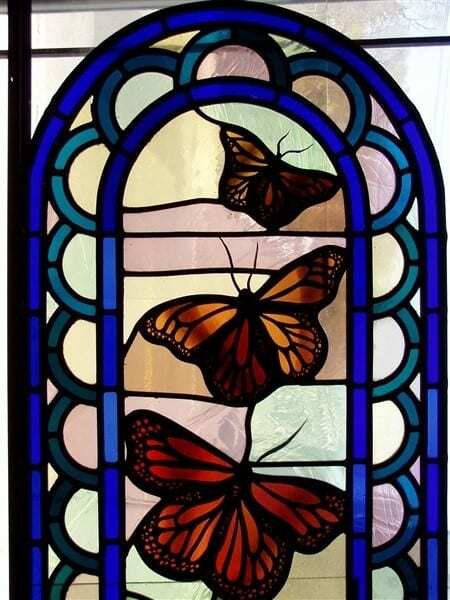 Glass design elements can help bring more light into any home—especially into smaller spaces and those where sunlight is scarce. 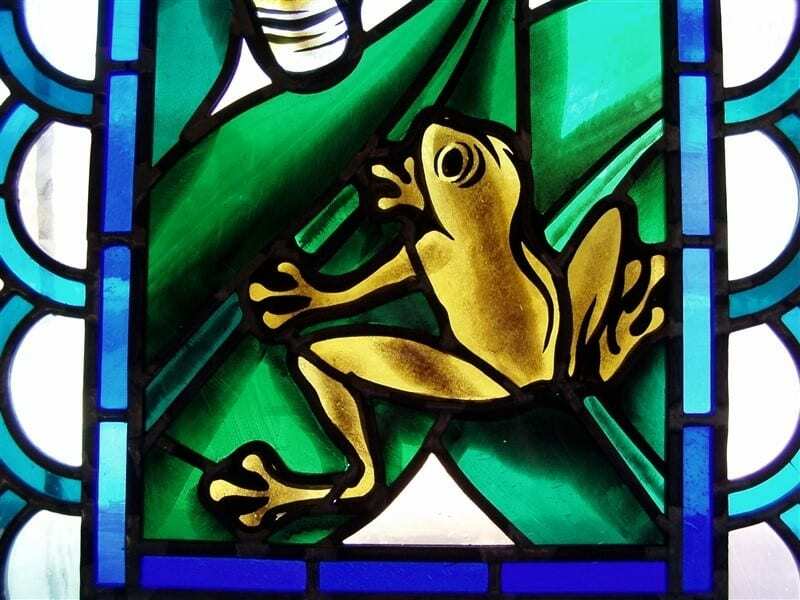 Since we work directly with the region’s leading architects, designers, and craftsmen to streamline client home renovations, we wanted to highlight a few leading glass designs by local businesses in the tri-state area. 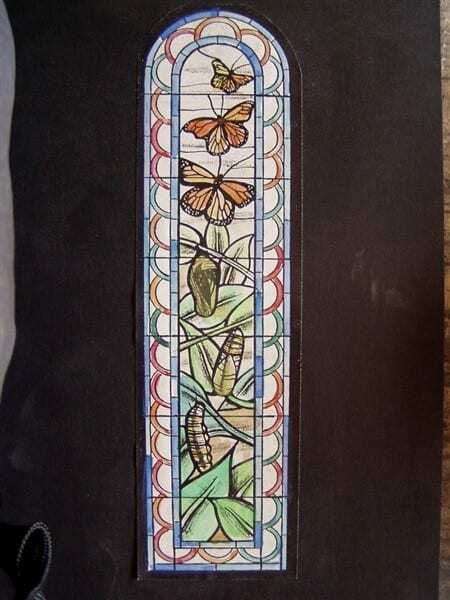 These artisan craftsmen have enriched many remodeling projects with their custom glass designs. 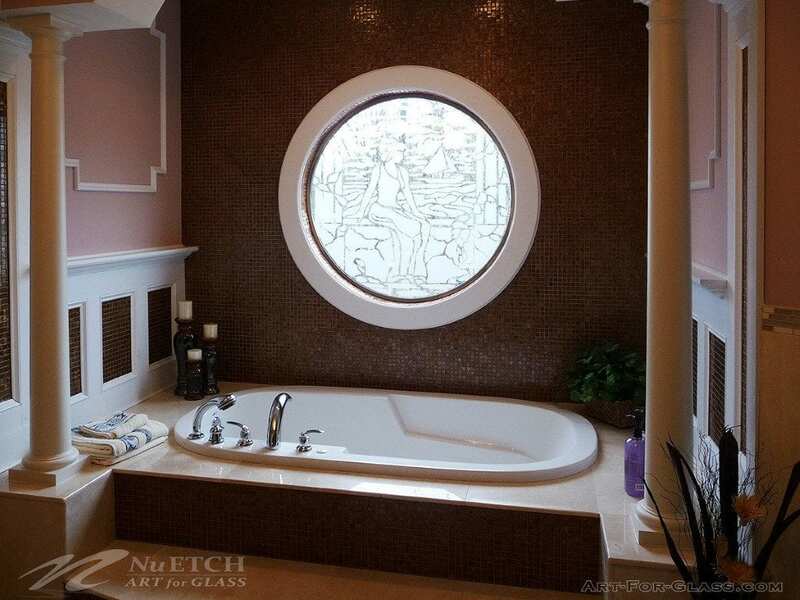 Let’s take a closer look at some top creative glass designs to keep in mind as you plan your 2019 home renovations. 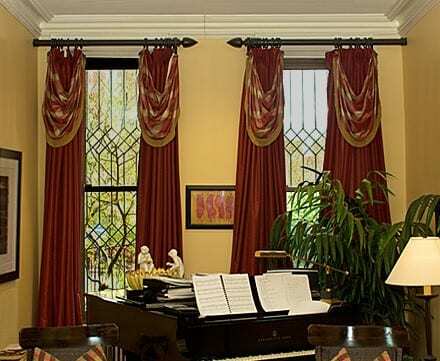 Windows are undoubtedly one of the most important elements of any home. They’re one of the first features people notice, and they play an important role in insulating homes. 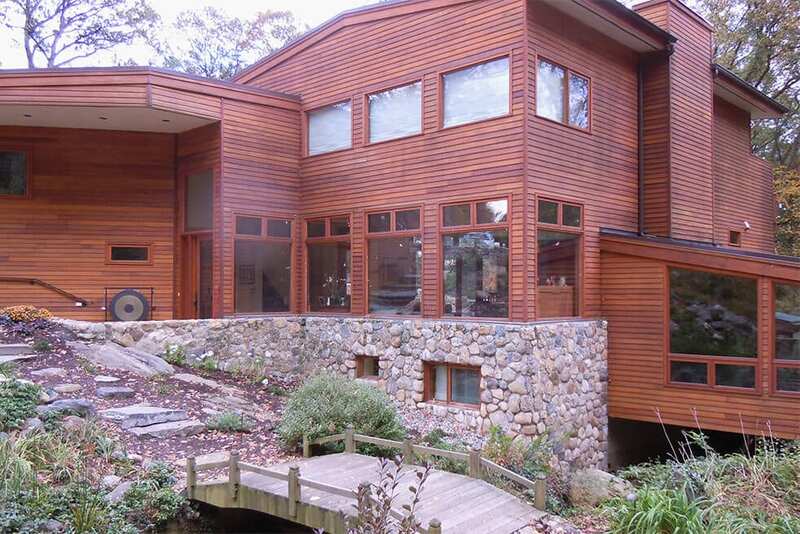 Like most home features, they need to be replaced every so often—roughly every 15-20 years. 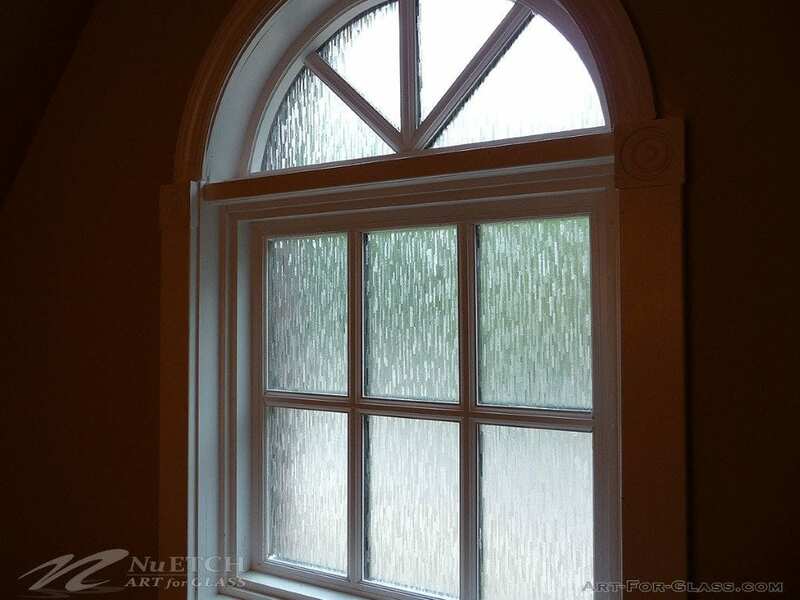 Dated windows end up being costly. They not only take away from the appeal and value of your home but can incur hundreds—even thousands—of dollars in energy bills. Fresh replacement windows can make your home’s exterior and interior stand out, as well as create sweet savings. There’s always a classic route you can never go wrong with: clear glass—a timeless choice with endless options. 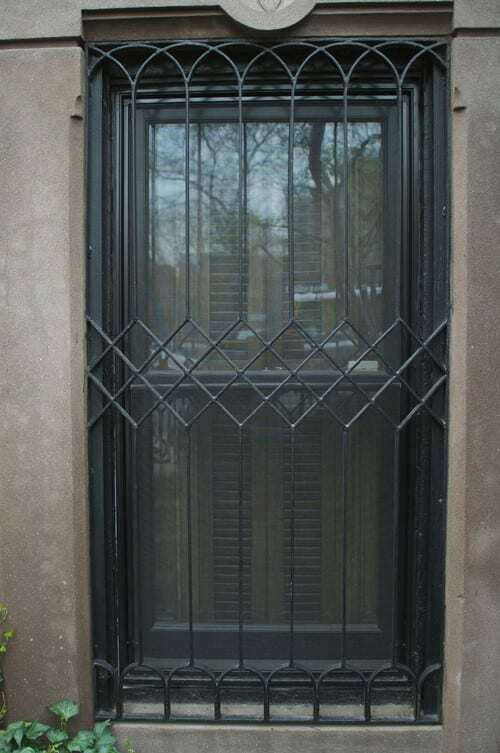 There’s a variety of styles to choose from: ranging from bay and bow windows, to picture and awning ones—as well as a diverse selection of materials, including vinyl, wood, aluminum, and wood-clad aluminum. If you’re hoping to incorporate more open, modern glass designs—and privacy isn’t an issue—floor-to-ceiling glass walls/windows or large, light-amplifying loft windows may be just the key! 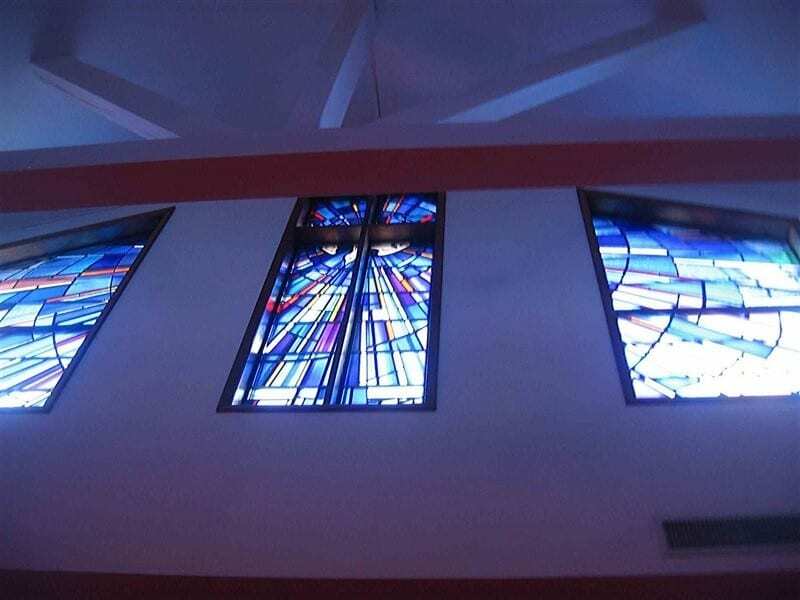 Stained glass windows are handcrafted works of art that offer home and business owners versatility, aesthetics, and privacy unlike any other. 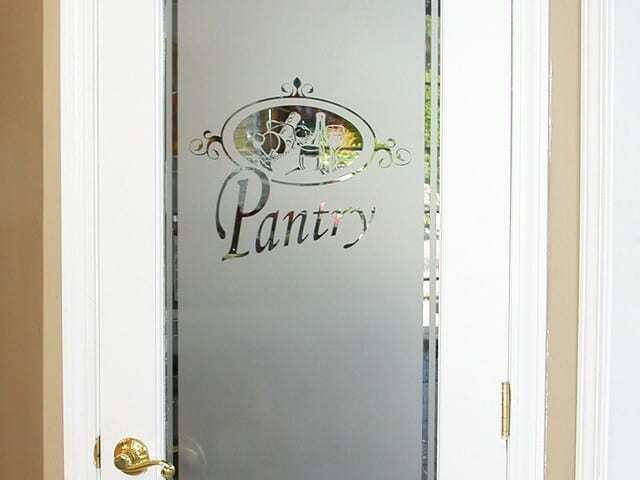 Another creative design choice to consider is etched glass—especially if you want to add something more subtle than a vibrant stained-glass piece. 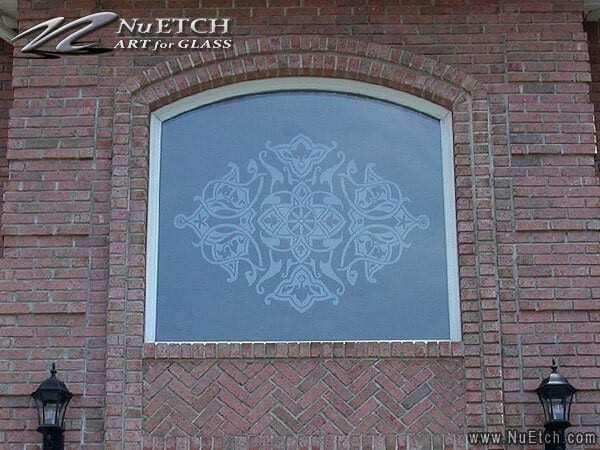 Like stained glass, etched-glass pieces are known for their versatility, aesthetics, and privacy. 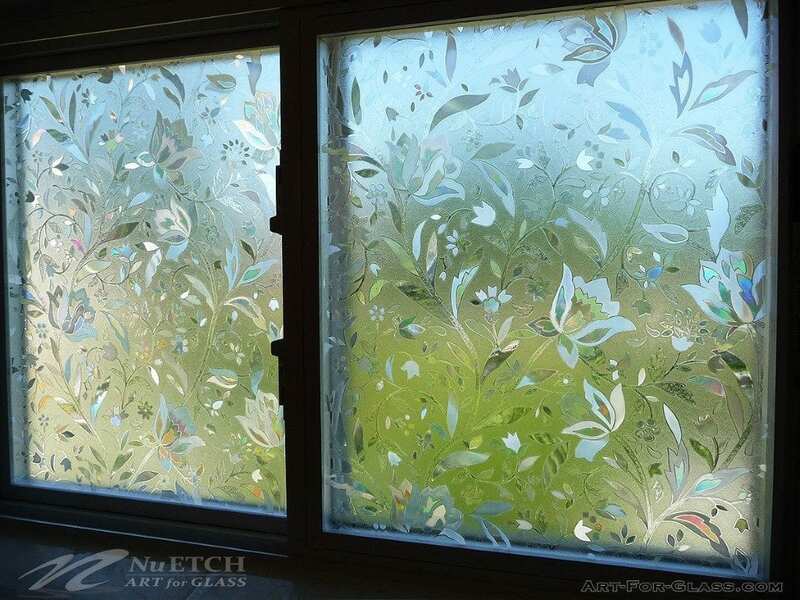 But perhaps one of the key benefits of etched glass is its ability to significantly reduce glare—even in high-glare interiors, like walk-in closets or bathrooms. 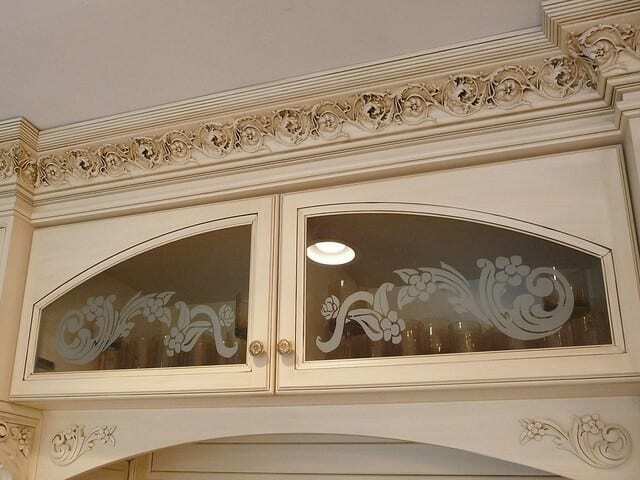 If that sounds like what you’re looking for, Gerety Building & Restoration works closely with glass design firms likeNuEtch, a Staten Island-based business with more than a decade of experience in designing, fabricating and installing unique decorative glass solutions. 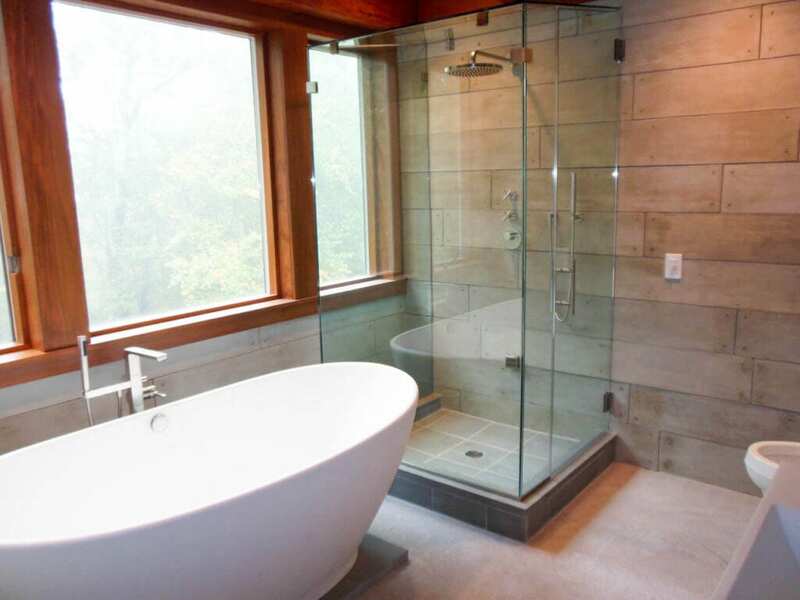 While windows are the biggest and most common home renovation involving glass, there are many other options for incorporating glass design into your home, including shower doors, cabinets, and stair railings. 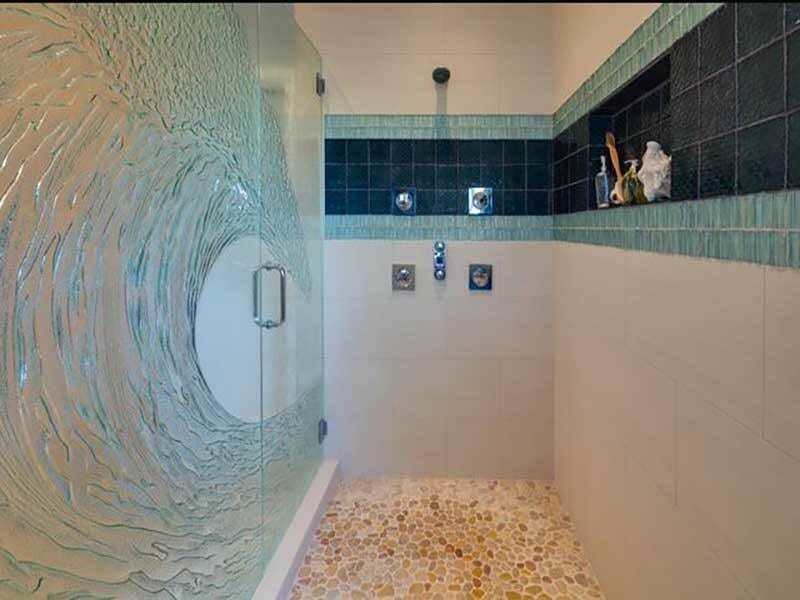 Imagine, for example, what a new, custom glass shower door/wall could do for your bathroom. 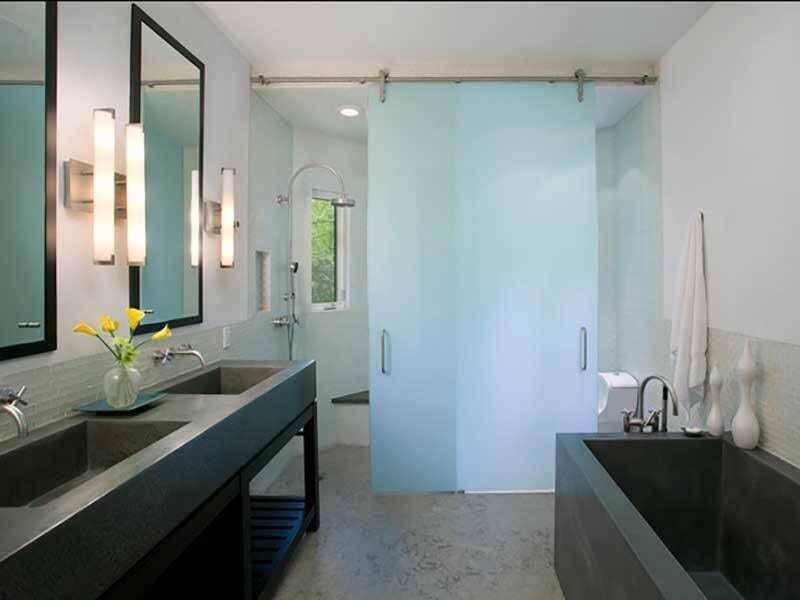 Glass not only offers a spa-like, luxurious look, it also makes spaces appear larger than they are. Though many homeowners are opting for open cabinetry, glass cabinets are still a solid, fail-proof way for adding light and customized elements to your kitchen. 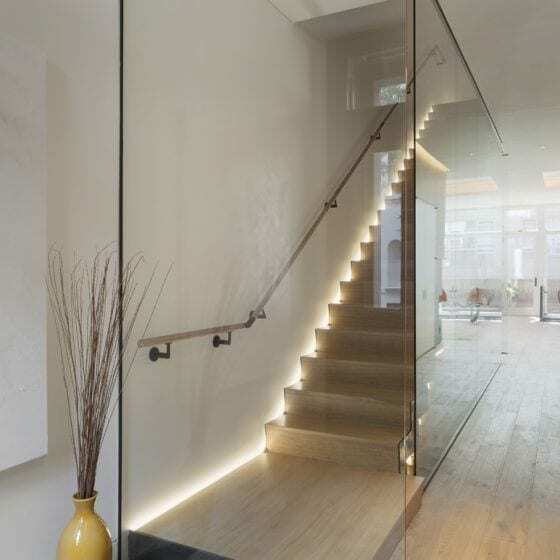 Ample light is key in areas where stairs are located, and yet these are often the darkest spaces of people’s homes. When making renovation plans, be sure to partner with a trusted luxury home renovation expert who has a track record of success. 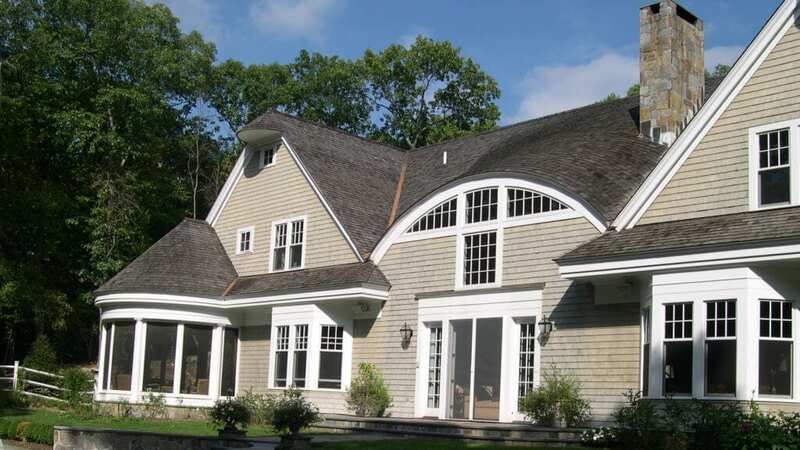 At Gerety Building & Restoration, our expert team can handle your project start-to-finish, or we can collaborate with your personal architect or designer throughout the design-build process.